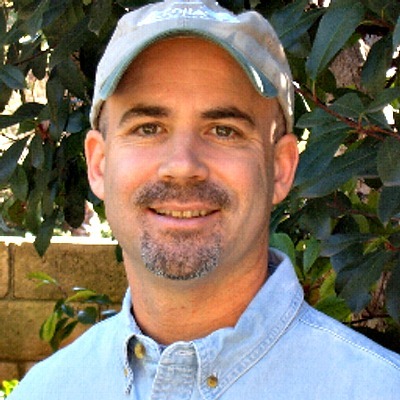 Los Angeles Summer Camp | Aloha Beach Camp Blog: What is the Kahuna Camp? What is the Kahuna Camp? 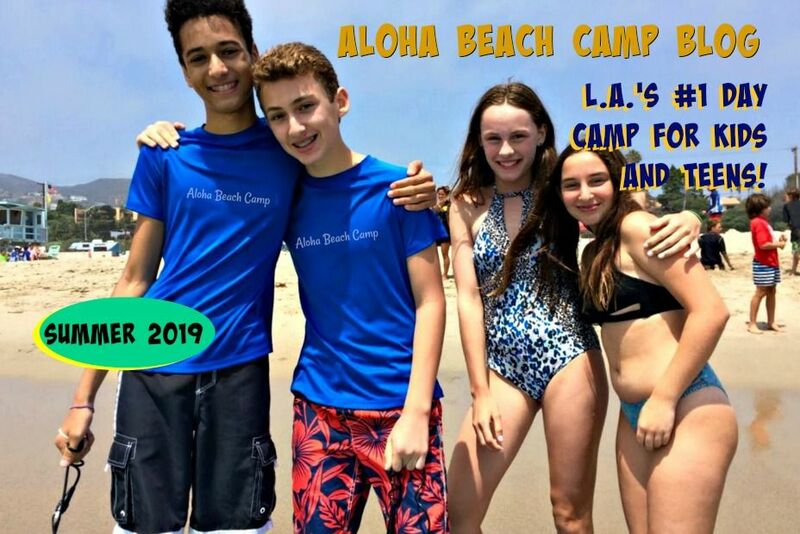 Aloha Beach Camp runs three summer camps in Los Angeles under the Aloha Beach Camp name. Keiki Camp is for our youngest campers, Kahuna Camp is for the middle age set ages 8, 9, 10 and 11, and the High Action Camp is for older kids ages 12 and up. Kahuna Camp is very much like the High Action Camp in terms of summer camp activities. Kahuna campers go surfing, boogie boarding, jet skiing and the usual beach camp stuff. The main difference is the Kahuna Camp activities are presented at a slower pace that what you'll find at High Action. This creates a more age-appropriate camp environment. In any case Kahuna Camp offers the most comprehensive aquatic day camp experience ever for kids and teens ages 8 to 11 who love the beach and outgrown the typical day camp scene. There's no doubt about it, Kahuna Camp is where it's at!